Book with CWT. Earn RBC Rewards® points. See the world. 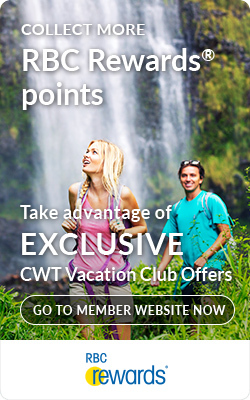 Earn two or three bonus points per dollar when you book a CWT Vacation Club package, cruise or tour. It's fast and convenient plus eligible RBC Royal Bank® credit card customers earn bonus points (1, 2 or even 3 points per dollar†) on redemption purchases too - exclusively with CWT. 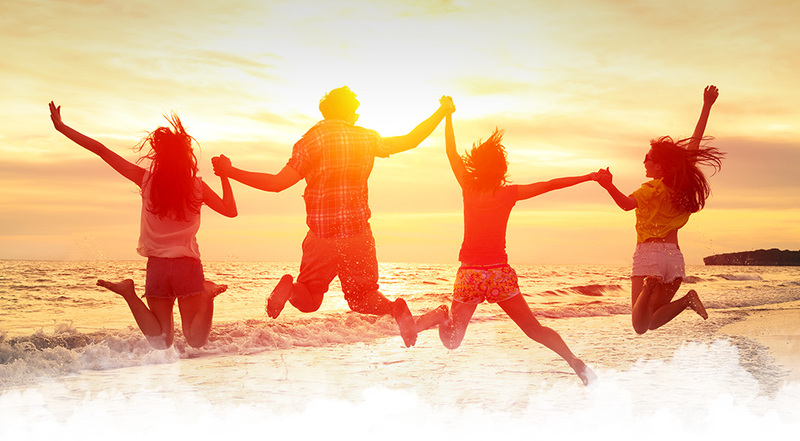 To redeem, simply visit your local Carlson Wagonlit Travel office today or call 1-800-227-5766. 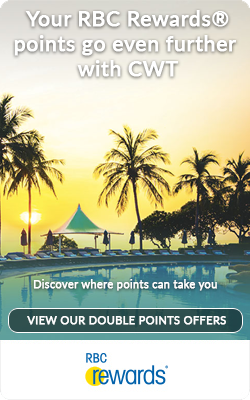 Your RBC Rewards points go even further with CWT. When you use RBC Rewards and CWT Programs for travel, you receive access to exclusive offers and earn more RBC Rewards points even when you redeem them. 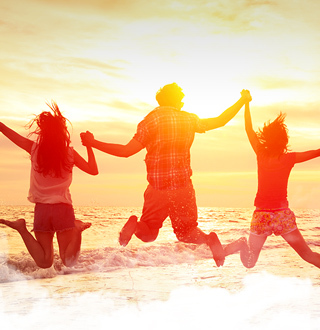 Earn BONUS RBC Rewards points on a fantastic selection of vacation packages with our preferred partners, in addition to the points you receive from RBC Royal Bank®.